In her final regular season game for the Buford softball team, senior Logan Caymol threw a no-hitter while striking out 10 in a Lady Wolves win against Flowery Branch. It was the first no-hitter of Caymol's achievement-riddled career and for her efforts, she's the AccessWDUN Athlete of the Week presented by Coca-Cola United. 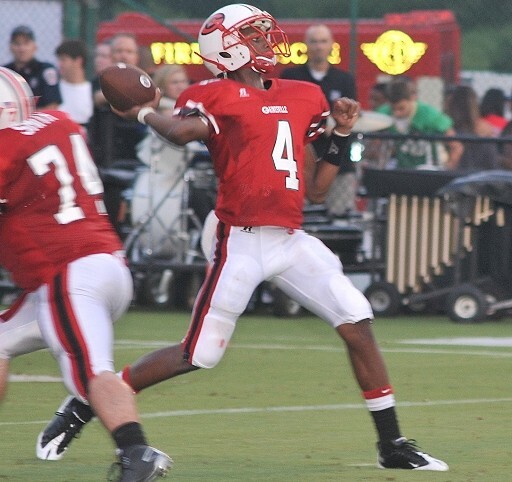 Region hierarchy is being determined as the high school football season heads into Week 7 in the state of Georgia. 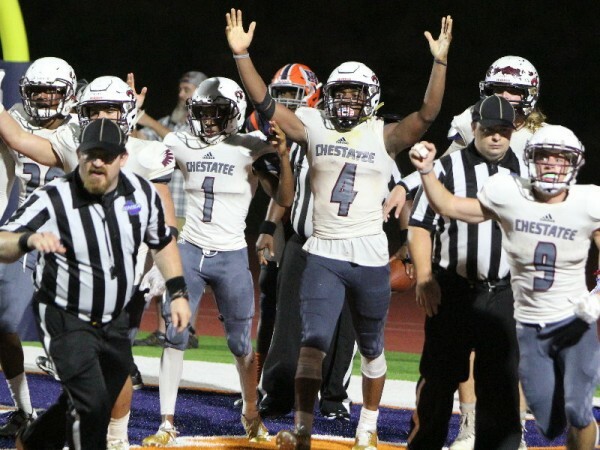 In this week's edition of the Prep Talk podcast, AccessWDUN sports editor Morgan Lee and Katie B. discuss East Hall's offensive balance, North Gwinnett's statement win, Gainesville and Habersham in a must-win situation this week and a look ahead to some key Week 7 matchups. 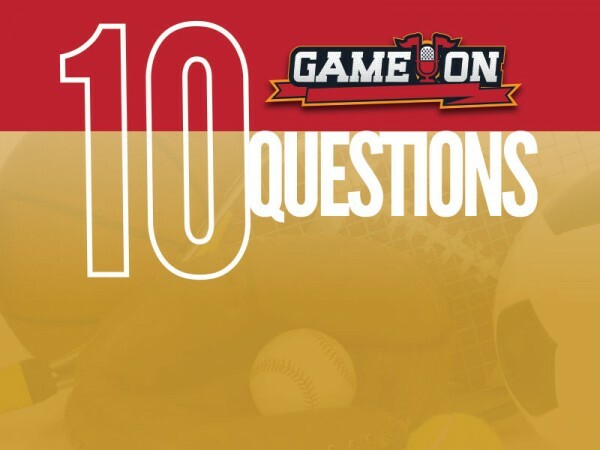 In the latest 10 Questions video feature, Johnson volleyball player Grace Eidson discusses what it's like - good and bad - to be coached by her mother (Deb Eidson), why she wants to have the superpower of invisibility and tackles the hardest question of them all: what's her middle name. 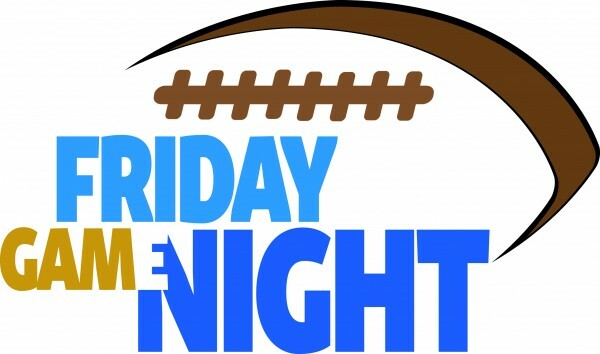 Week 5 of the high school football season was a lot more of what we've come to expect: incredible individual performances (we're looking at you Coey Watson, Nick Lyles, Kaleb Crane and Clayton Dykehouse), great team wins, and stages set for intrigue in Week 6. 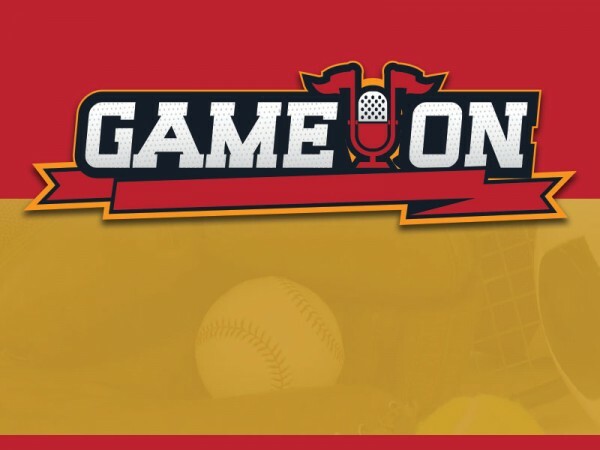 In this week's Prep Talk podcast, AccessWDUN sports editor Morgan Lee and Katie B. look back at last week and ahead to some big region games (Union County at East Hall anyone?) this Friday Night. Over the course of the week of Sept. 18, Class AAA’s No. 1-ranked Lady Trojans went 11-2 (the two losses coming to two top teams in Kentucky), and leading the way were DeVerter with 22 blocks and 86 kills and Tucker with 79 kills and 68 digs. 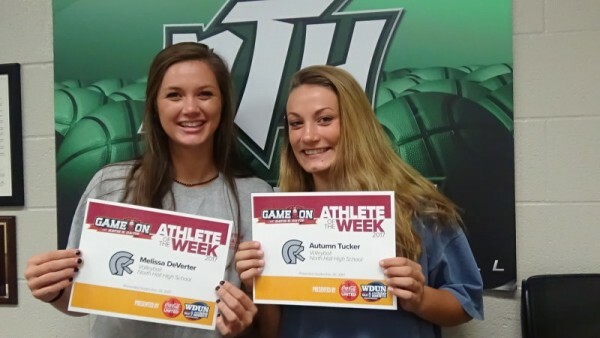 For their efforts, the two North Hall seniors have been named the AccessWDUN co-Athletes of the Week presented by Coca-Cola United. 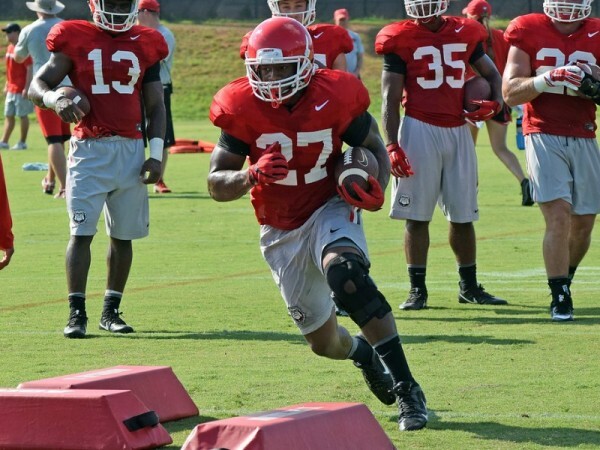 I tweeted out Saturday night that Jacob Eason would not start for Georgia again this season. Twitter's 140 characters don't allow for a lot of explanation, so I need to clear a few things up in the aftermath of saying that Eason shouldn’t or won’t start again this season. 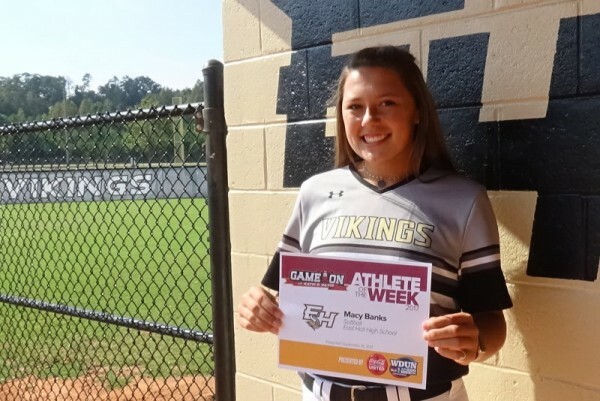 With three wins during the week of Sept. 11, East Hall sophomore pitcher Macy Banks kept her team's winning streak alive at seven straight and helped the Vikings pad their Region 7-AAA lead. 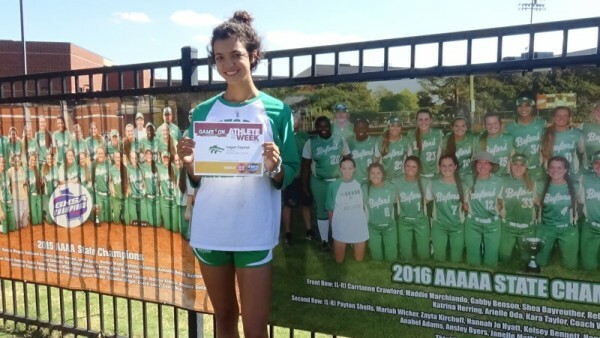 For her efforts, Banks is the AccessWDUN Athlete of the Week presented by Coca-Cola United. From prep to the pros Extra Points will bring you reactions to sports biggest local and regional stories on a weekly basis. Athlete of the Week: Whitfield dominant in big region wins for Stephens Co.
Stephens County junior pitcher Emma Whitfield earned two wins the week of Sept. 4 that put her team into a tie atop the Region 8-AAAA standings. 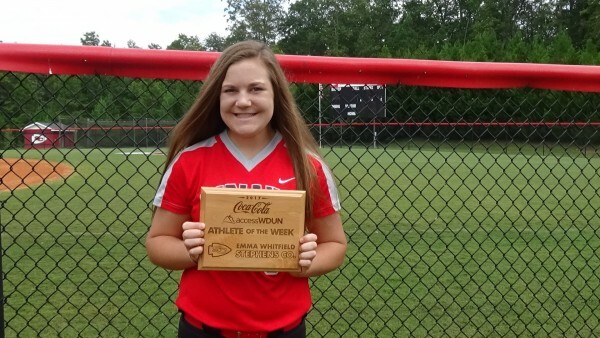 For her efforts, which included two shutouts and 22 strikeouts combined in two games, Whitfield's been named the AccessWDUN Athlete of the Week presented by Coca-Cola United.